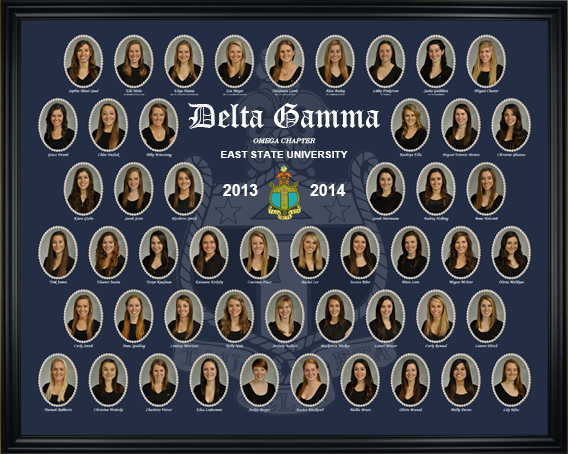 As celebrities increasingly denounce image doctoring, why are we still doing it in sororities? The camera makes a few whirring sounds as the man behind the curtain gives a curt thumbs up that lets me know my sorority picture is good enough to be hung with the others. I can’t help but notice how he squints at his screen with a kind of, “We can work with that” look. I’m supposed to move on so the girl behind me can sit in front of the white screen but instead I move toward the man, my hands shaking. And believe me, I’m not the first one to ask. Most of the time people hear Photoshop and their mind wanders to the newest Kardashian Instagram scandal. Celebrities and Photoshop go hand in hand in successfully defining the standard of “beauty” in today’s society—smooth, skinny, in shape and plump in all the right places. And a few years ago I would go as far to say that a model wouldn’t dare speak out about the negatives of Photoshop. But recently, people in the spotlight are finally putting their feet down and calling out the fake thigh-gaps and skin smoothers. Disney pop star, Zendaya, recently posed in Model Liste Magazine and looked as flawless as ever in her leather getup. 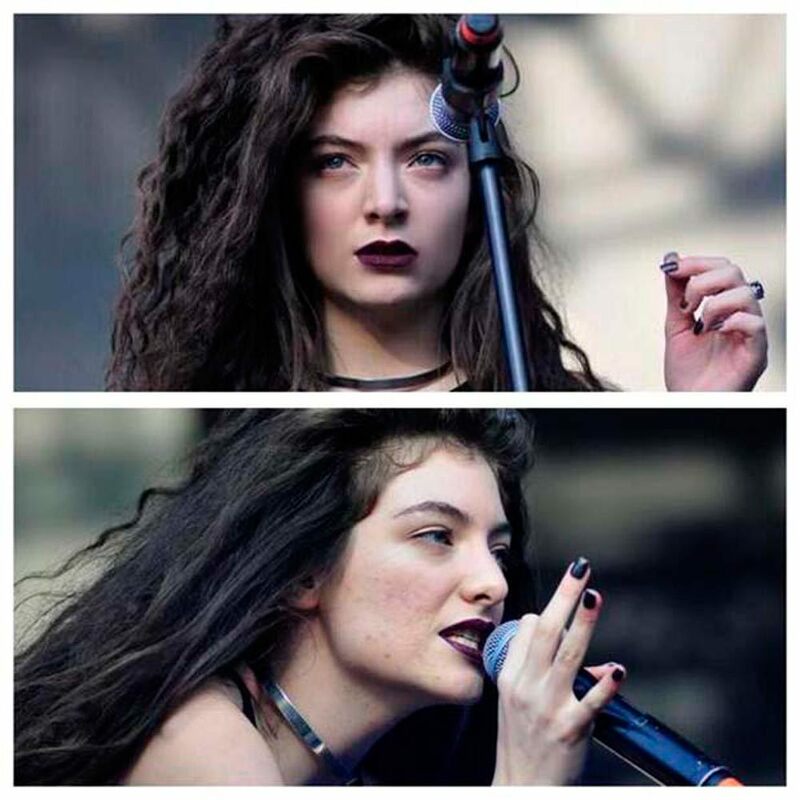 Young Lorde has always been known to love her flaws and reject Photoshop, particularly expressed when a Canadian magazine published a shot of her with a slightly new addition. And while Lorde assures that she loves all her flaws, singer Meghan Trainor recently released a music video for her single “Me Too” and was horrified to find that the body part that had been manipulated was one she definitely didn’t consider to be flaw. Unknowingly, Trainor’s waist was squeezed down to make her appear to have a bigger hourglass shape. When the singer saw the video for the first time, she was immediately horrified and had the entire thing pulled down. She then released a side-by-side image with an apology to all the fans out there who she let down. So why would someone show that embarrassing picture of themselves with a bad breakout? Or how could a person admit that their waist was absolutely tampered with? Because the truth is people are sick and tired of Photoshop. Celebrities especially have a responsibility to show girls and women everywhere that real beauty isn’t what they see in the magazines or on the internet. But Photoshop hasn’t just taken over the media, it’s also slipped into homes of everyday girls. There are now apps online where you can edit your own photos to make your body skinnier, your skin smoother and your teeth white as little gum chiclets. Girls everywhere now feel they have to hunker down and hammer away at their photo before posting it online. Not only are young girls using this “Photoshop or die” technique, but grown adults are making it worse by selling their services that will make any flaw disappear. A high school senior had her yearbook photos taken and was shocked to discover the photographers had Photoshopped her beyond recognition. As more and more girls are standing up to the camera and demanding the truth, it’s becoming quickly apparent that she was not the only disgruntled one. Today a normal school photo (taken for school IDs or yearbook) includes a plethora of “touch up techniques” that include face smoothing, skin recoloring, lip-recoloring, eyebrow smoothing and face reshaping. That’s a lot of bull-crap behind the innocent “Cheese!” a sixteen-year-old girl is saying behind the camera. For me, it was my scar and my freckles. I’ve had a scar on the bridge of my nose since I could remember. My story changes whenever someone asks, whether it’s a shark attack, a mob fight or a heroic act to save puppies from a burning building. (In actuality I jumped off the couch when I was little and smacked into a corner table—whoops.) I’ve never really cared about how it looked, along with the freckles I have scattered around my face. I never really had a problem with those two things about myself- until my sorority photos were mailed to me and I realized the photo company did. So after my hands had stopped sweating and the photographer had given me a funny look, I walked away feeling a little victorious. Because I’ve learned that people are starting to accept who they are and it’s about time I do too. People want a picture of themselves, not a picture of perfection. If perfection doesn’t come with freckles, I’m out.